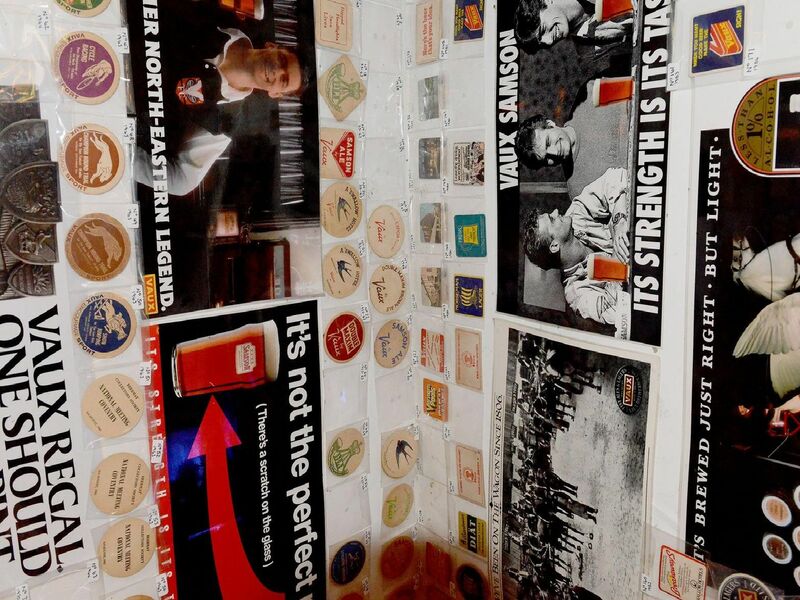 Avid collector Richie Morgan has transformed a back garden out building into an Aladdin's cave of memories devoted to Sunderland's former Vaux Breweries. You can tour his very own bar below and read the full story behind his hobby here. Richie has made sure this clock hasn't received its last orders. Would you be happy to see old favourite Gold Tankard make a return? Memories of Christmas cheer back in the 1980s when the brewery expanded.